A-Gem Supply in Caldwell, ID is your one-stop shop for electronics and security systems. 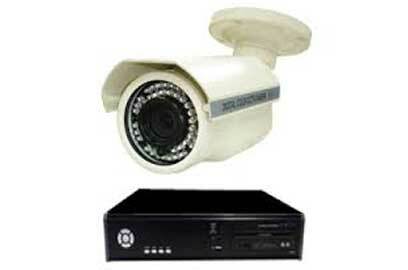 We offer a great selection of electronic supplies and provide quality security service in Boise. Locally owned, serving the Treasure Valley for more than 56 years, our experienced staff can help you find new electronics for sale, plus wholesale electronics. 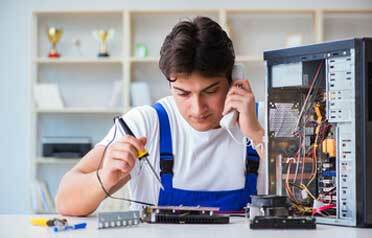 If you want to talk to a real, live person about electronic parts, we are happy to help. 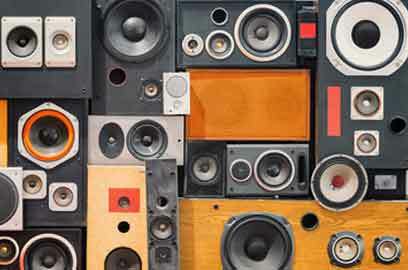 Over 300,000 items of electronic supply: speakers, rechargeable batteries, wireless security cameras, TV antennas, audio equipment, electronic components, hardware, cables, tools, alarms, video surveillance and much more! Why choose A-Gem as your Boise security system company? As a wholesale electronic supplier since 1961, we have been offering tech support and security systems to the "local guys" for decades. We understand what works and what doesn't. Nobody has more experience in security systems in Boise, than we do. How long has your alarm company been in business? We have been selling burglar alarm systems since 1961. Our decades of experience give us talent and in-depth knowledge. Business systems should be designed and installed by a security company with years of experience in commercial security systems. 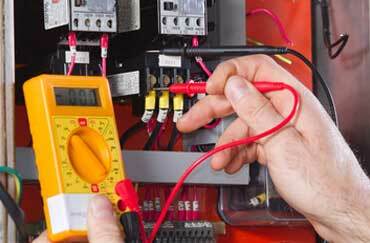 Do you offer commercial security equipment warranties? Protecting your property is our highest priority with superior service and warranties. 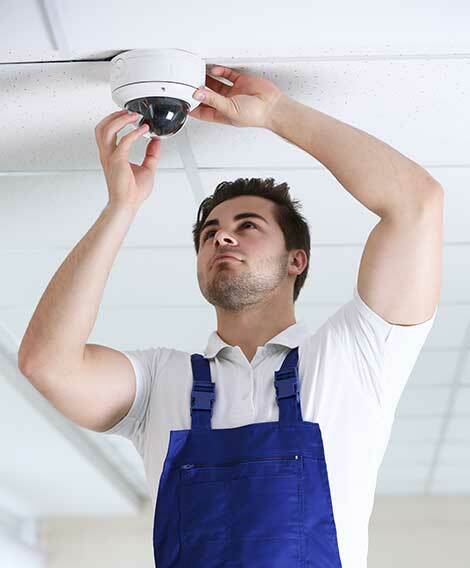 We offer the best business security system because we have a retail location, we service what we sell and stock hardware devices, such as control panels, detectors, sensors, smoke detectors, fire alarms, and security camera systems for small businesses and residential homes. What about advanced home security cameras? Thieves are smart, but our home burglar alarm systems have the latest features and safety: Cellular Monitoring, Battery Backup, Remote Access, SmartPhone Video Surveillance, Text/Phone Notifications from a real, local technician. It's the best wireless security camera system in Boise. Can I buy from you and install myself? The answer is YES! 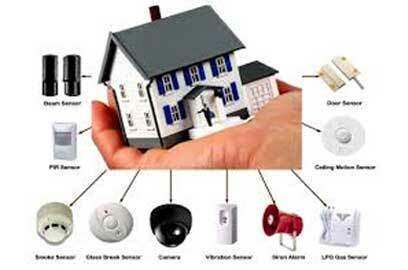 We have for sale DIY home security systems so you can save money and do it yourself. 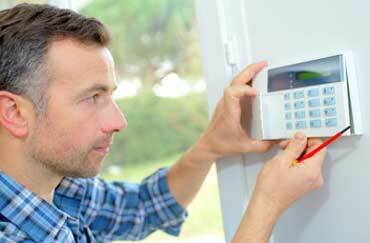 Best of all you can customize your burglar alarm and we can guide you with tech support. You want the best security system, (not cheap) now we can build you an affordable wireless security system or DIY home alarm. What can we say other than "people love us". This is the tinkerer's shop. It's been there forever, and the staff is knowledgeable. 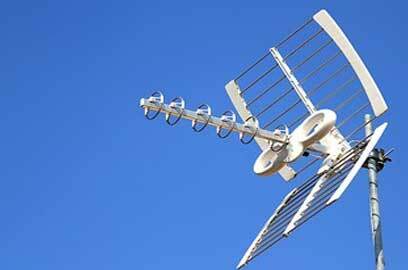 You can find anything from a new flat-screen television to parts for '80s electronics. I have yet to have them fail to have a solution or a referral to one. As I am nearly totally deaf, these guys came to my rescue with a camera alarm system and doorbell system which I can visualize without looking directly at it. They WORKED with me, and I'm grateful. They did it with reasonable cost, and smiles all the way. I have been a customer of A-Gem Supply for over 40 years. 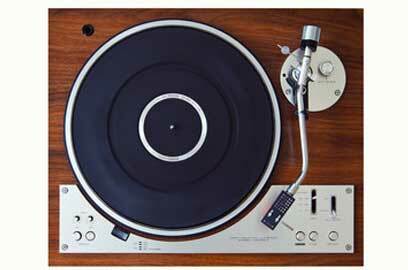 They have always been the go-to supplier for all of the hard to find parts and pieces for obscure electronic projects. The staff knows their stuff and they are always very helpful. They carry an unmatched assortment of hard to find components.This little "GEM" is one of the few left of the hands on electronic parts suppliers. 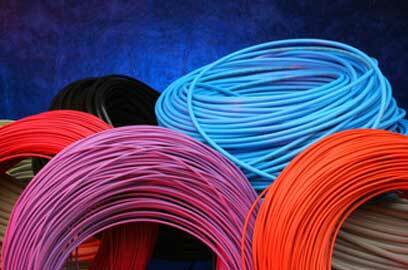 Securing your business is OUR business. From alarm system parts and accessories, to installs and monitoring, plus alarm contacts for windows, we have the electronics you need- give us a call today. 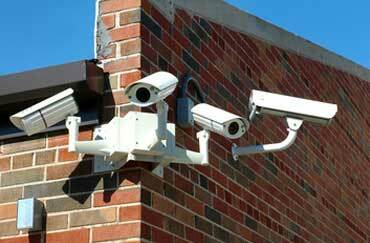 We help schools become safer with cctv cameras and surveillance systems detering theft and bullying. Outdoor camera systems, video recording, and IP security cameras are our passion for protection. 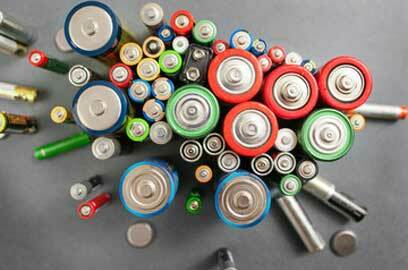 Idaho state and local city buyers know they can depend on us for wholesale purchases of electric components, bulk wire, networking supplies, battery holders, chargers and so much more. It's where to buy electronic components: AC-DC adapters, heat shrink tubing, diodes, speakers, audio equipment, binding posts & banana sockets, bulbs, buzzers, and more. You need it, we got it!